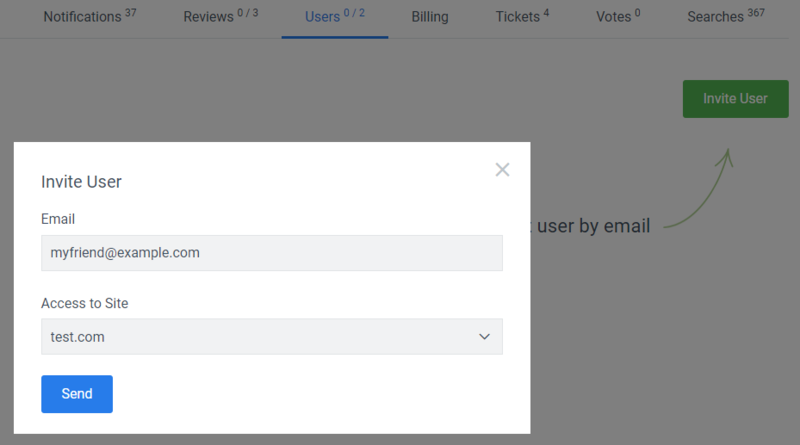 This week we’re introducing sub-accounts, Zapier integration, and groups for widgets list. 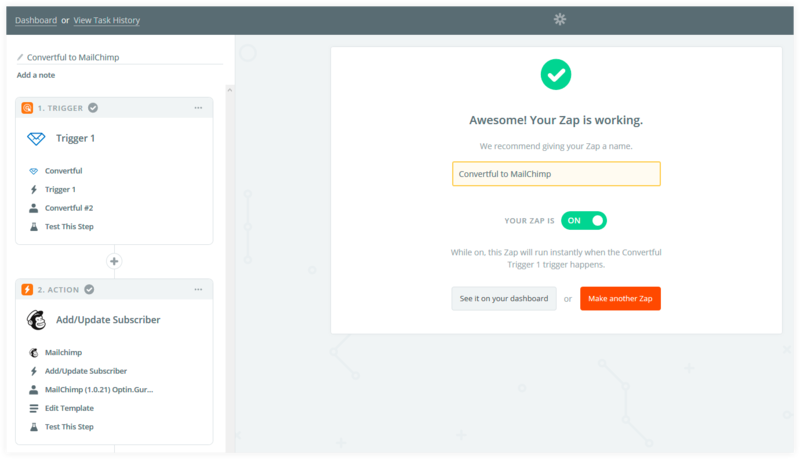 The detailed illustrated guide on how to connect and set up your Zap you can find here: https://app.convertful.com/docs/integrations/zapier/. In your widgets list, you now can group widgets using the relevant button. This should help you keep track of current and passed offers grouping up by type, layout or whatever else you like.